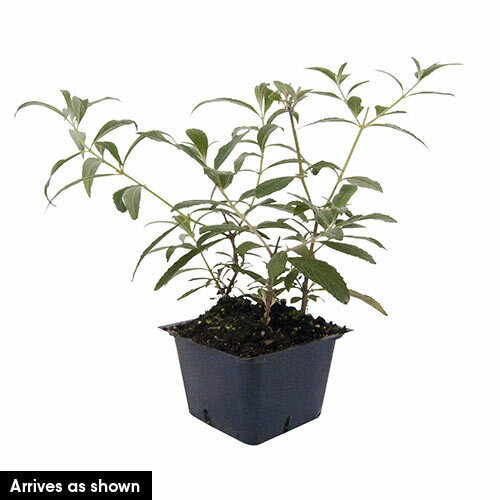 Foliage TypeDark green, lanceolate leaves 4-10" long, white and glabrous beneath. Flower FormLilac-like, long terminal panicles up to 10" of a mass of tiny star-like flowers. Soil RequirementsWell drained, humus enriched soil. Once established will tolerate some drought. PruningCut back all flowering stems close to the base in early spring. Early spring, as new growth begins. Winter CareMulch in colder climates, remove in early spring before growth starts. 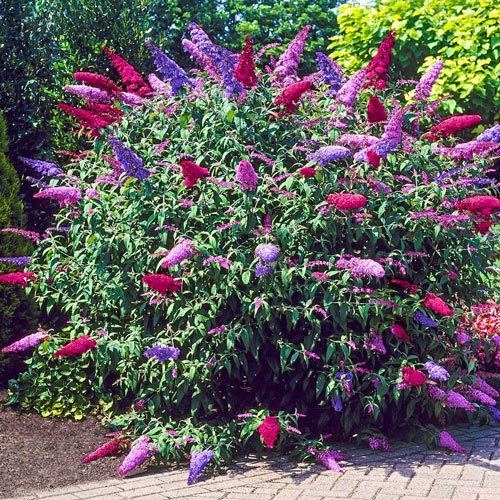 Additional InformationIn northern climates Buddleias behave like herbaceous perennials with the top growth dying back in winter. Prune back to new growth in the spring. In southern climates, prune to shape. Planting InstructionsPlant firmly and set crown just below soil level. Firm and water in well.